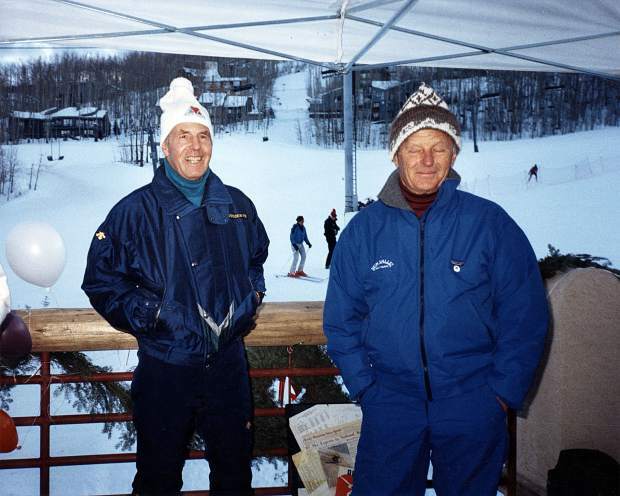 Kingsbury Pitcher and Bill Janss, the founders of the Snowmass Ski Area, at Snowmass' 21st birthday party in December, 1988. 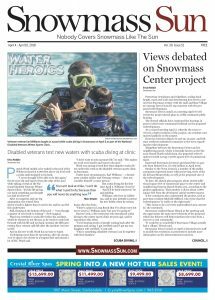 Editor’s note: In honor of the ski resort’s 50th anniversary, “Snowmass History” will feature historical content related to the ski area’s inception. The following excerpt by John Henry Auran was published in a December 1964 edition of Ski Magazine and will appear in three parts over the next three weeks. On a busy, sunny day in the winter of 1955, three men sat on Aspen Mountain’s Sundeck discussing the future of skiing. To anyone eavesdropping, it was a typical skier’s bull session. In actual fact, it was a far more serious discussion. But it is doubtful that even the participants were Kingsbury Pitcher, now owner of Sante Fe Ski Basin in New Mexico, who was then one of the VIP instructors in the Aspen Ski School; and Edwin and Bill Janss, the latter a schoolmate of Pitcher at Stanford. The two brothers had recently assumed control of the Janss Corporation, a California real estate development firm. • The Janss Corporation bought Sun Valley from the Union Pacific Railroad for a price, undisclosed but reported to be in the vicinity of $10 million. 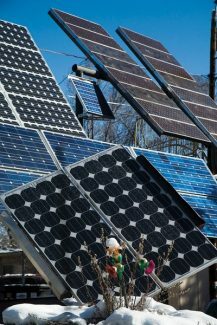 • The Janss Corporation announced that it will develop Snowmass, eight miles west of Aspen, in partnership with the Aspen Skiing Corporation. 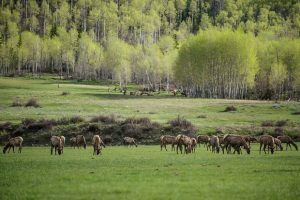 The initial phase of the Snowmass project, which involves over 13,000 acres, is expected to exceed $10 million. 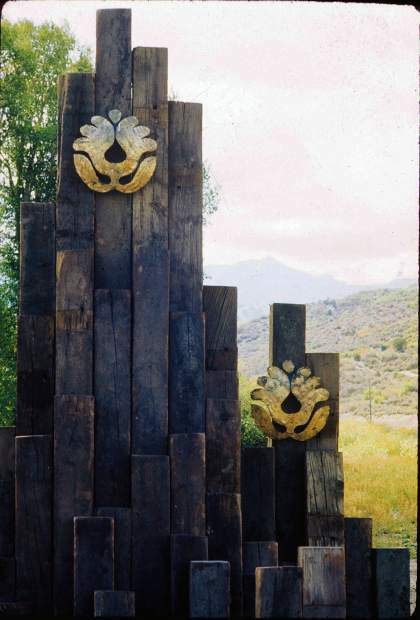 Snowmass has been expected for some time by those who make Aspen their stomping ground. But coupled with the Sun Valley transaction, it brought on the astonishing realization that a single West Coast real estate development firm now singlehandedly dominates the destinies of two of America’s most prestigious ski areas. … Unlike most skiers, the two brothers and their families have never wholeheartedly subscribed to pure lift skiing. Bill recalls fondly the days when “a bunch of us would hike into Mt. 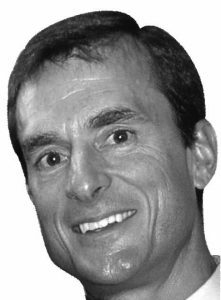 Watkins (in Yosemite) and make about two runs a day on an 1900-foot patch of snow.” Now 46, he continues to be an enthusiastic hiker and bushwacker, frequently joining Snowmass Manager Jim Snobble in exploring the more than 10,000 acres on the mountain. His love for the land on these excursions is more than apparent. He will question Snobble on the effect trail-cutting will have on the soil, whether Snow-Cat operations in a particular spot will cause erosion. “You’ve got to have respect for the country you’re in,” he’ll say. “You’ll have to live with what you do for the rest of your life.” From this point of view, the Janss brothers, unfortunately, are still in the minority. Land-rich America has rarely paid more than lip service to the preservation of its natural resources and heritage. Were it not for the dedicated few, ever the unexploited land remaining would now sport hot dog stands, billboards and souvenir shops.